For the true motoring enthusiast Viezu has put together some very special experience days that really can give you something to drive on about. All the smoke and mirrors are stripped away and you can learn what it is to be a master car tuner, tuning your own car to perfection with careful and expert guidance. This full hands on tuning day should not be missed and includes real life tuning training on the latest map writing software and techniques used by the Viezu experts to tune top performing motor sport vehicles. 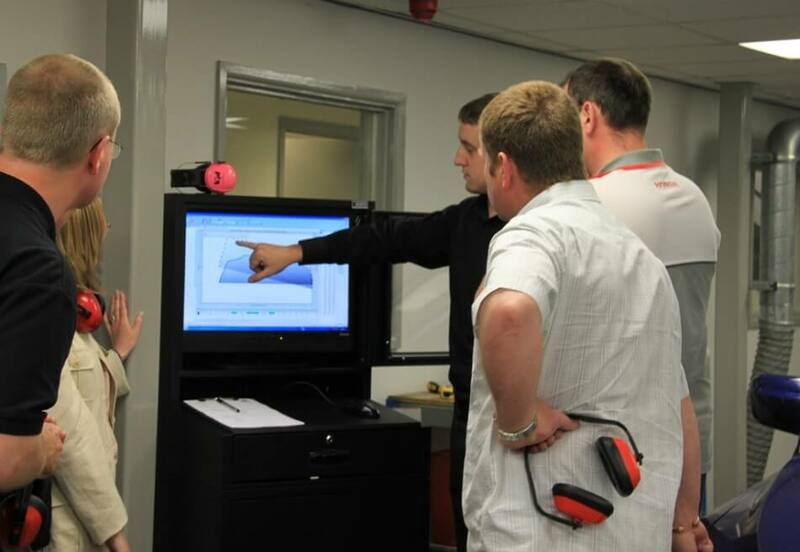 Most cars can be catered for on this bespoke training and experience day, but please enquire to be sure. Prices from £1000 per day, which includes all training, refreshments, photos/video, certificate of completion, dyno and emission results, as well of course as the custom creation and testing of your bespoke vehicle tuning file for you to drive home. Please call 01789774444 or e-mail info@viezu.com for details. Want to impress your friends with an amazing day out, why not book a group VIP dyno day and rolling road experience? A great enthusiasts and friends day out, they all claim to have the best motor, but who really has the power? Find out on the Viezu 3000bhp rolling road. 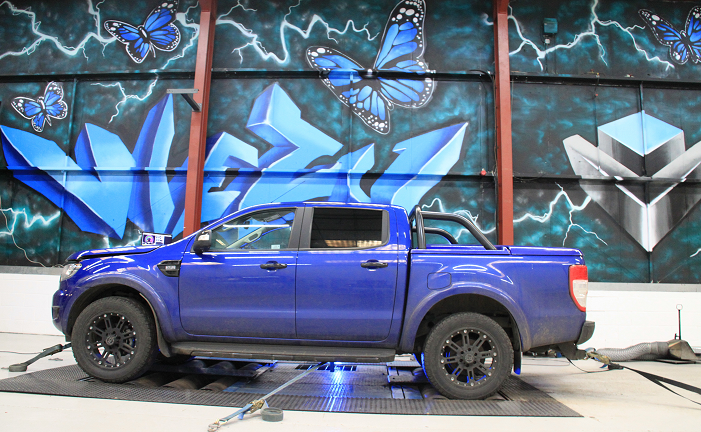 Testing of up to 15 cars up to 3000bhp · hands on dyno testing experience. Feel the power! Map and tuning writing demonstration dyno results. VIP Dyno Day Prices start from just £300 per day - please call 01789 774444 or email for details.